Recently, the hit drama "honey" has come to a perfect ending. 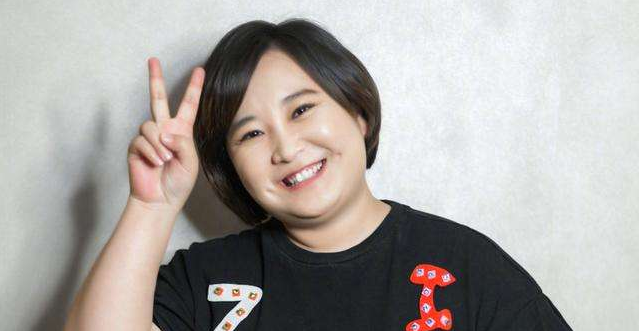 Zi Yang took great pains about the show. In addition to her acting skills and appearance level online, the publicity also spread to the whole circle of friends, who are well-liked. However, Zi Yang's acting was just as effective and did not disappoint the audience. "Honey" was a smash hit. The group cp, Zi Yang and Deng Lun, captured the hearts of audiences. As a mindless fan, I've been chasing this show for a thousand times, and I still treat you like my first love. "Like we said, from the age of 18 till now," Zi Yang tweeted after the finale How could two little kids have imagined what they would be like today. Good friends always support you, we work hard together! Deng Lun commented: always cheer you on your good friend. Please invite me to have a meal as soon as possible in order to make a happy ending for honey. Tianlin Zhai replies to Deng Lun: stop dreaming. Your greatest weakness is that you are easily cheated The dialogue between the three of them is really interesting. A few days ago, everyone still immerses in "sweet honey" of masochistic drama in, drive "treat to have a meal" by force slant however. Tianlin Zhai talk, instant Zi Yang up the hot search. Netizens expressed disbelief. Some netizens: it seems to know how teacher Zhai's first treat in eight years came a few days ago. Tianlin Zhai couldn't help feeling sorry for him Only known Daxun Wei is notoriously stingy, did not think Zi Yang is also a very deep set. However, Zi Yang has already deleted the post and comment, probably just to avoid suspicion. Zi Yang said earlier that she hopes she can be a "hot search" because of her acting. Zi Yang has always kept a low profile in her debut as a child star. Tianlin Zhai used to be Zi Yang's teacher. intention "A pair of enemies. The two play mutual abuse and sugar, also established a deep "plastic friendship". The two often posted on weibo mutual hatred, mutual recrimination, this is the true friendship! Wish our friendship with you forever! We also hope that cp group Zi Yang Deng Lun will have a good home.